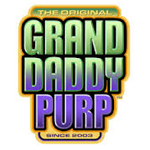 Since 2002, The GrandDaddy Purp Collective has been helping patients cope with their health challenges through their undying commitment to bring the highest quality medicinal products to patients in need. 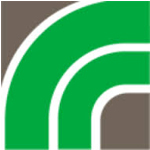 The facility was originally located in Oakland, then later relocated to Richmond, CA. 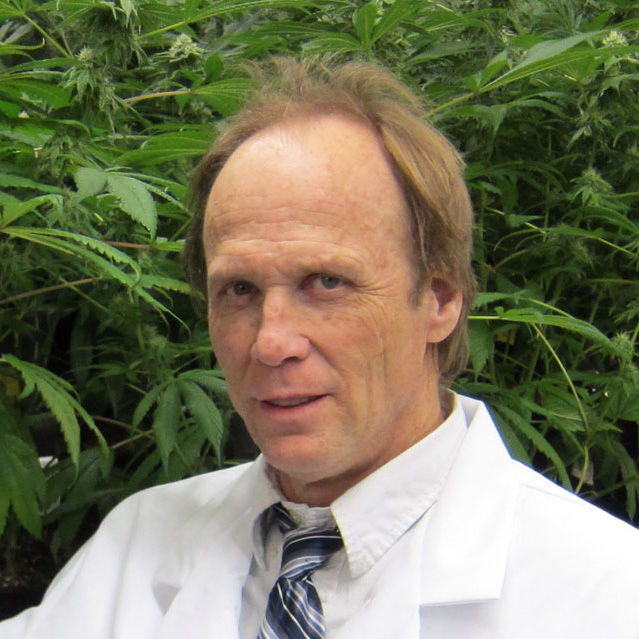 Ken and his team have overcome many challenges without ever losing sight of the goal: To alleviate pain and suffering by breeding, growing and sharing superior strains with patients that can find relief and comfort from their many years of hard work and development. The Collective’s signature strain, the multiple-award winning “Grand Daddy Purp” has earned a reputation across the Golden State, and around the world, as one of the most medicinal strains ever experienced, bringing much needed relief and well-being to patients. 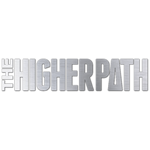 The Higher Path is a LA collective located in Sherman Oaks, California that specializes in CBD flowers and products. The Higher Path operation moved from San Francisco to LA. 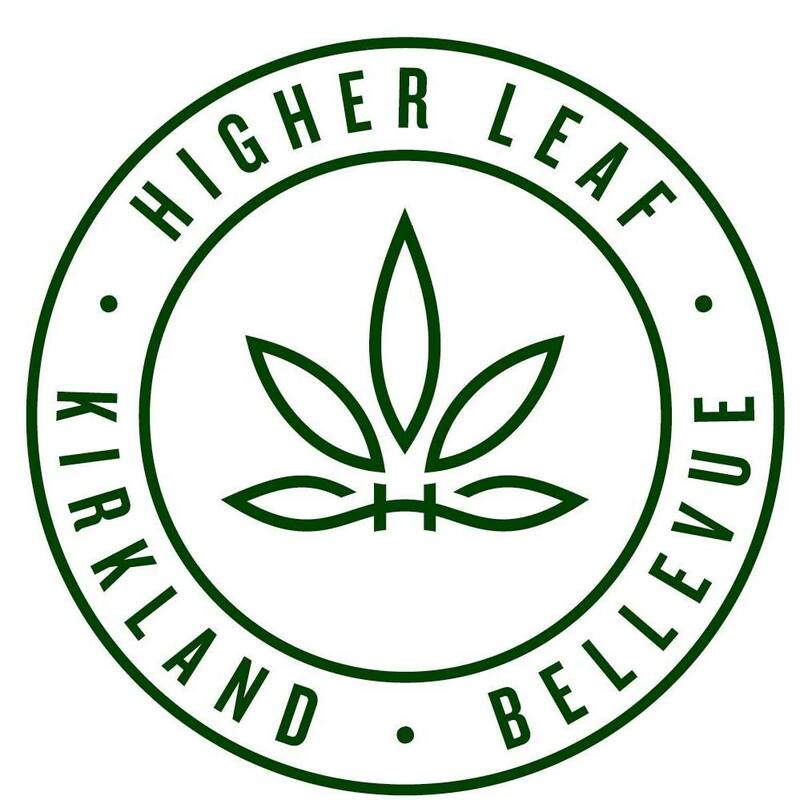 The Higher Path is 1 of 134 legally permitted collectives under LA’s new law, Prop D. The Higher Path offers many discounts and specials for our patients, including: 10% Senior Discount 10% Veteran Discount 10% Disabled Discount 10% Student Discount ATM available inside.